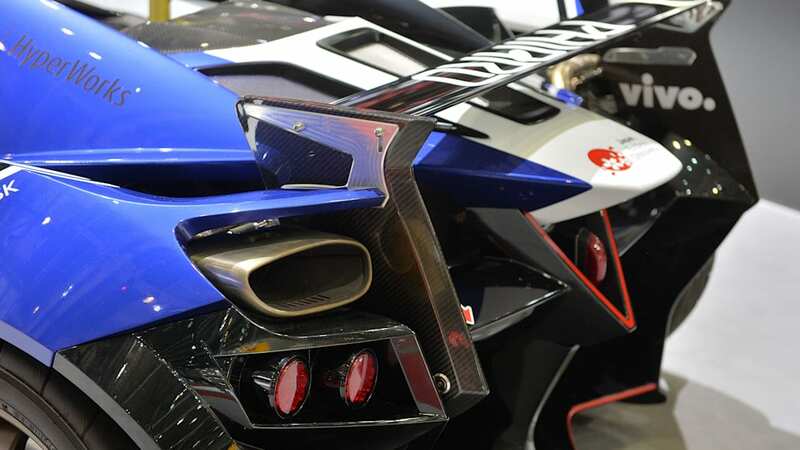 One of the wonderful things about the massive scope of the Geneva Motor Show is seeing vehicles from companies that are largely unknown in the auto industry. 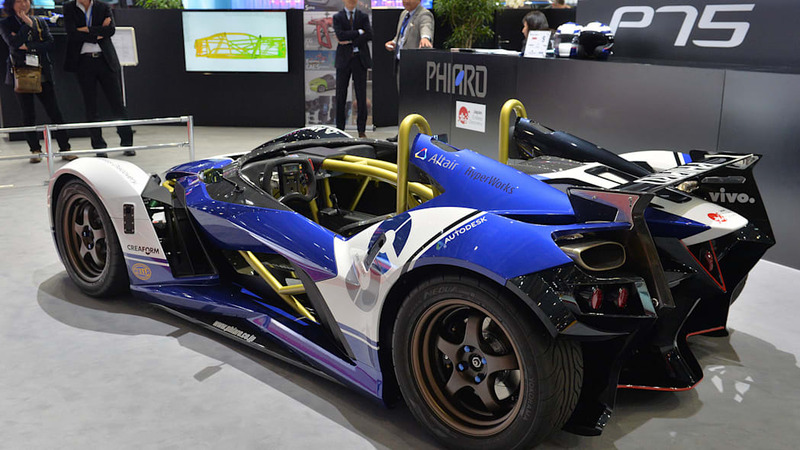 In a fantastic example of this phenomenon, Phiaro Group from Japan arrived in Switzerland with a skeletal track car concept in celebration of its 75th anniversary as an engineering and design business. 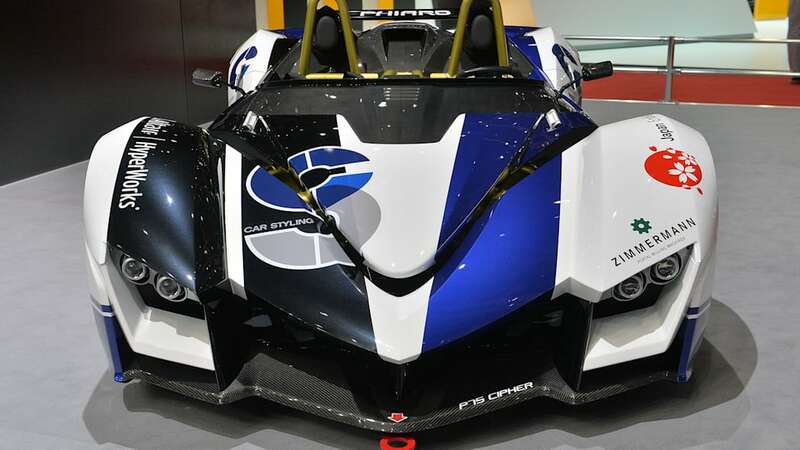 Called the P75 Cipher (an abbreviation for Cae Integrated PHiaro Engineered Racer), the two-seat roadster stems from the company's engineers imagining their perfect weekend car that could lap a track and then drive home. The skeletal form follows the less-is-more approach to minimize weight at all costs, and with the machine tipping the scales at 1,314 pounds, that's certainly a success. Also, the hard angles and partially exposed mechanicals lend the Cipher a look reminiscent of the similarly purposeful KTM X-Bow. 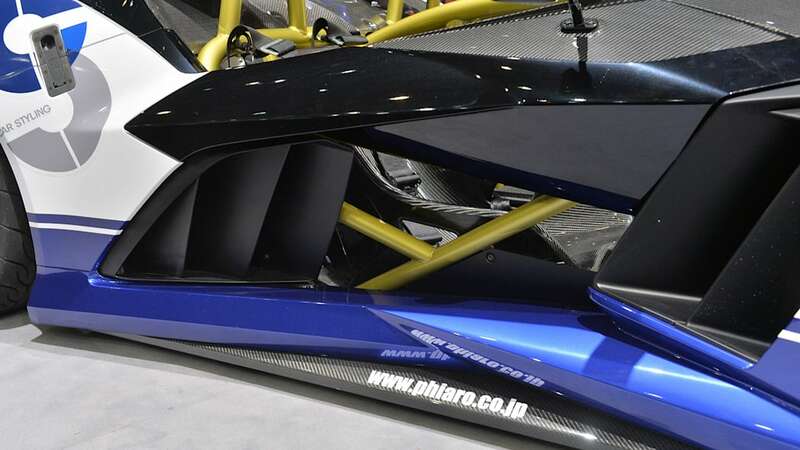 Surprisingly for a track car, Phiaro Group's engineers want to keep their creation somewhat eco-friendly. 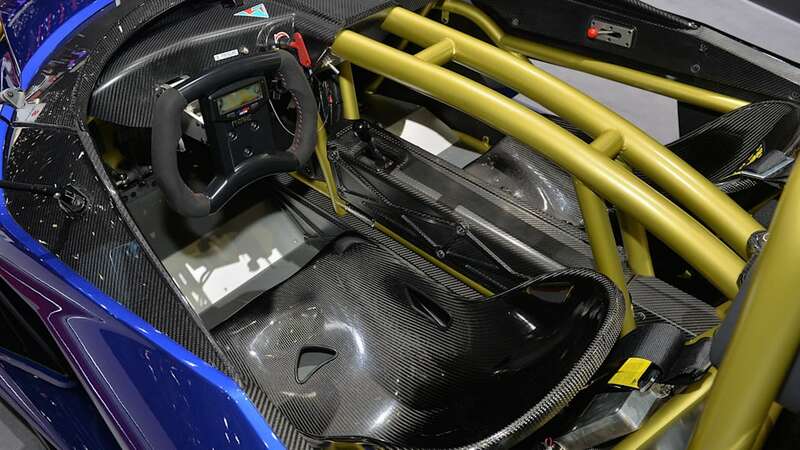 Sitting behind the driver is a 1.5-liter gasoline-fueled four-cylinder good for 142 horsepower and 123 pound-feet torque, and that's linked to a five-speed manual powering the rear wheels. That might sound modest by modern standards, but with no windshield and such low weight, it's probably plenty for an exciting drive. 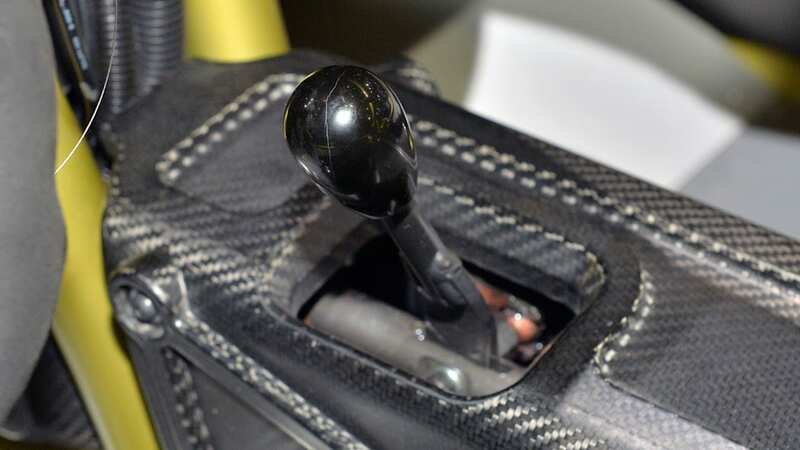 The handling should be fairly crisp, too, with a double-wishbone setup at all four corners. Discovering little surprises like the Cipher is one of the coolest parts of the Geneva show. 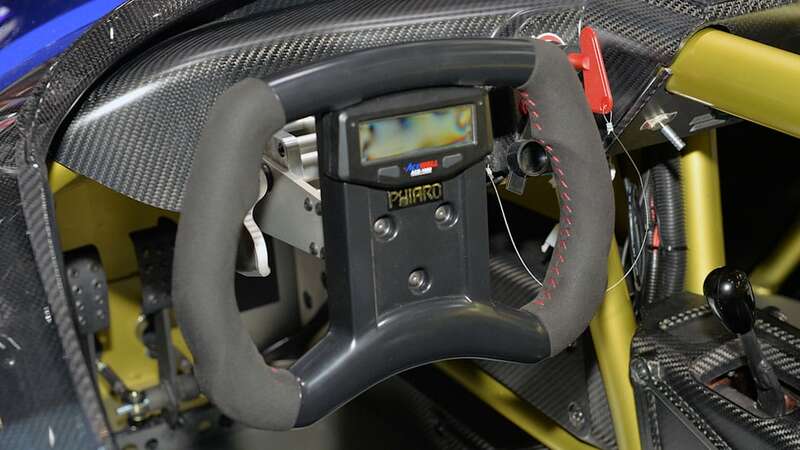 Established in 1939, Phiaro Group, an independent design-developing company has been providing services involved in the automobile and motorcycle R&D for many years. 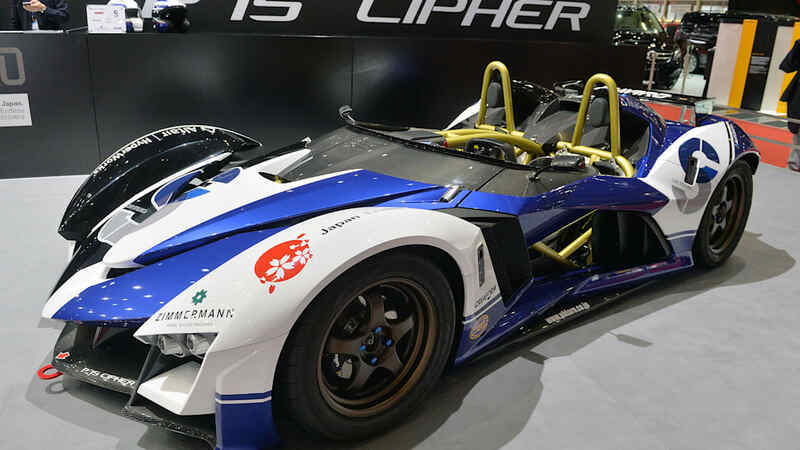 In celebration of our 75th anniversary, Phiaro Group is presenting "P75 Concept CIPHER (Cae Integrated PHiaro Engineered Racer)," a light-weight two-seater sports car at Geneva International Motor Show 2015. 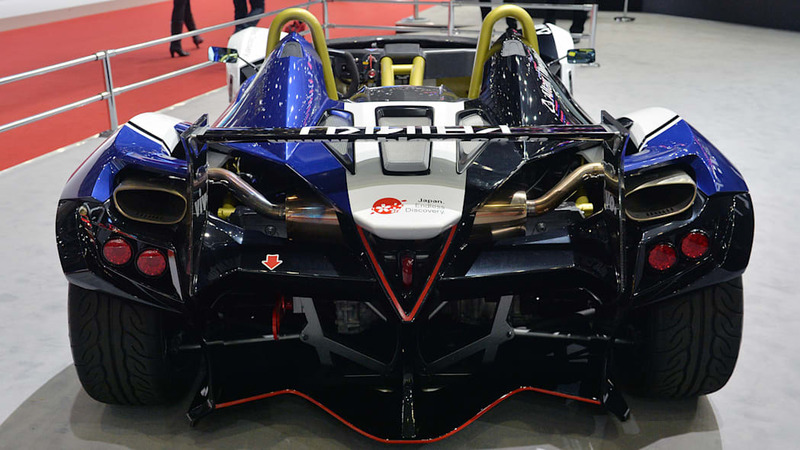 "CIPHER" first originated from a dream race car a group of Phiaro's car-loving engineers had often fantasized about. It's a kind of car they'd love to work on their spare time and bring to their favorite local circuit for a test drive on weekends. 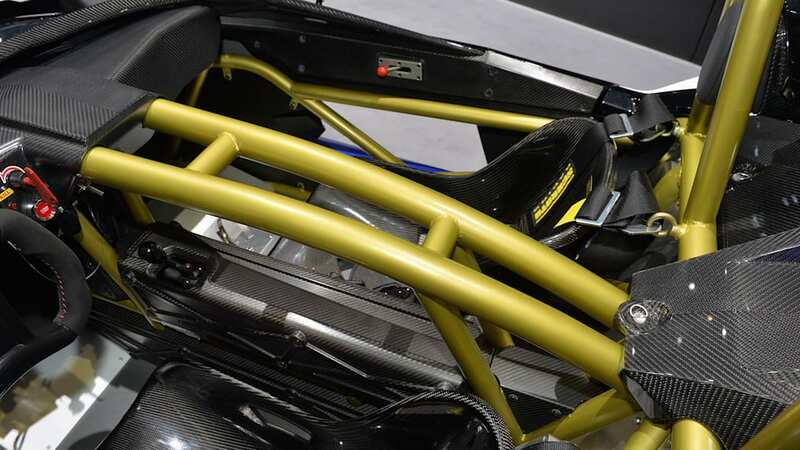 Although it may never be a world-class speed racing machine, their joy is derived from customizing everything from parts selection to suspension maintenance and exterior appearance. By testing the drive performance at the circuit and making constant adjustments, this car is evolving to become one and only machine tuned to the owner's taste. 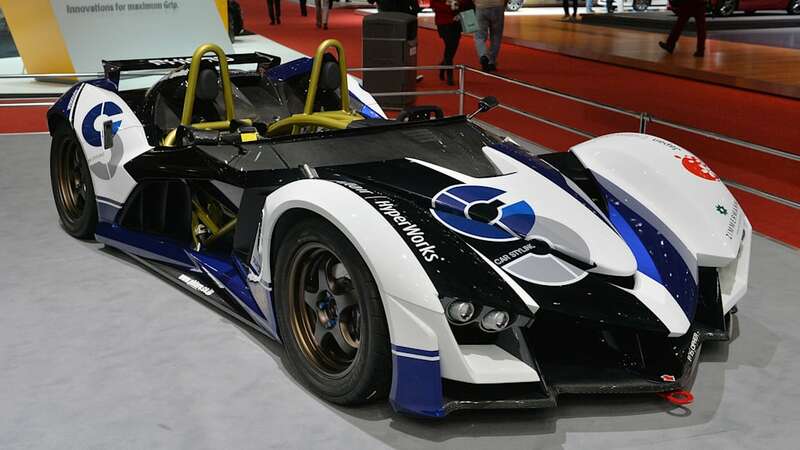 This was only a fantasy story, but Company was impressed with their enthusiasm and decided to have them develop a kind of car that represents their dream. The making of these engineers' ideal weekend car was the beginning of what eventually became Phiaro's 75th anniversary project. Just like an athlete wearing a tight shirt fit to his bodyline, CIPHER's surface appearance reveals its internal structure like bones and muscles on a human body. 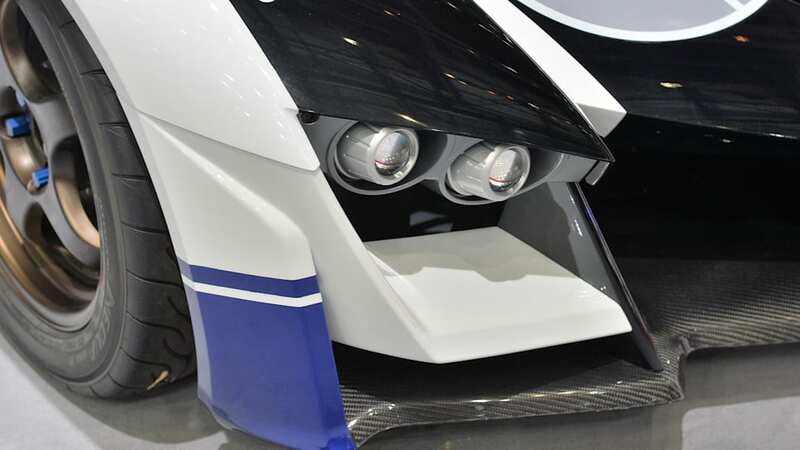 We aimed to develop not just another concept car, but a high-tech showcase the possibility of the future. 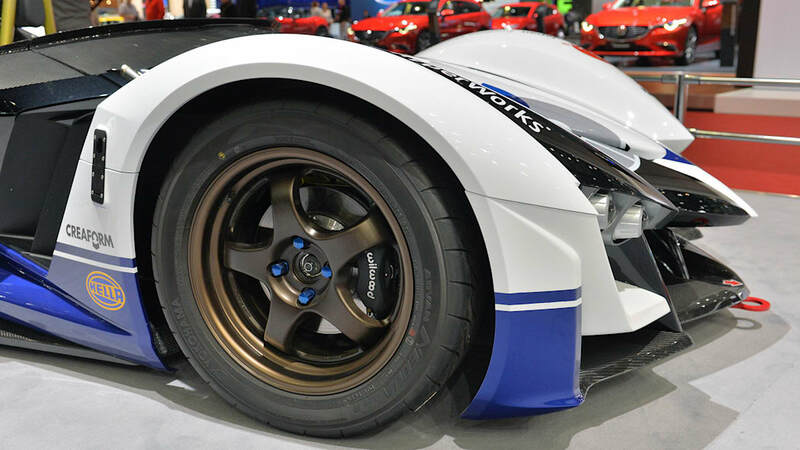 We focused on maintaining CIPHER's unique appearance without sacrificing its superior drivability. The method of adding parts to the center frame, similar to a motorcycle structure, was adapted and applied to various parts installation. Our aim was thus accomplished through making the best use of its iconic center frame that also contributed to shape the sophisticated body style, apart from lumpy body look of a typical automobile. 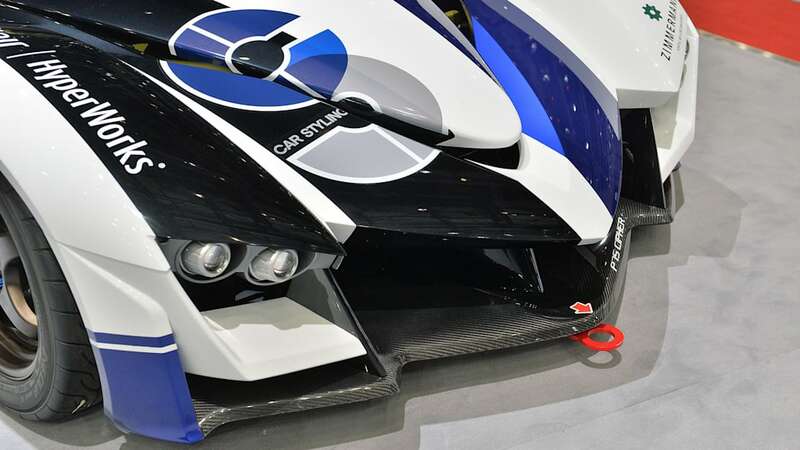 It is only natural that car development today has shifted towards cleaner, eco-friendlier trends, and as a member in the automobile industry, Phiaro Group also ensures to fulfill our responsibility in the field of conservation. On the other hand, however, we feel it is important to continue telling the new generations that "fun to drive" sports cars are fascinating too. We hope cars of the future remain to be a symbol of people's dreams and desires, not as just another means of transportation. We hope our own "CIPHER" brings great excitement and lots of big smiles on the face of children. Our mission is to provide everyone dreams and inspirations through our work. 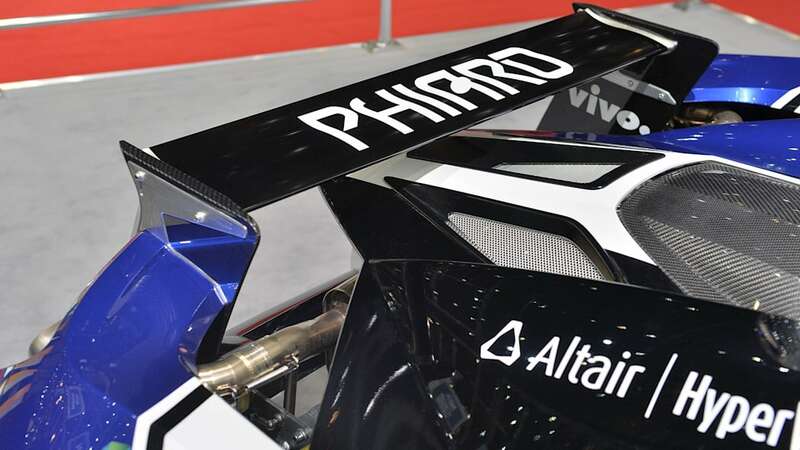 Phiaro Group continues to challenge creative designs and innovative technology to provide total design engineering services to the clients worldwide. Our focus on CIPHER's development was drivability with style. In addition to Phiaro's know-how together with unique creativity, the latest digital technology was fully implemented to achieve this challenge. From static aspects such as basic structure to dynamics including motion and crush impacts were examined closely by CAE simulations, and the correlation between these attributes were tested and verified. 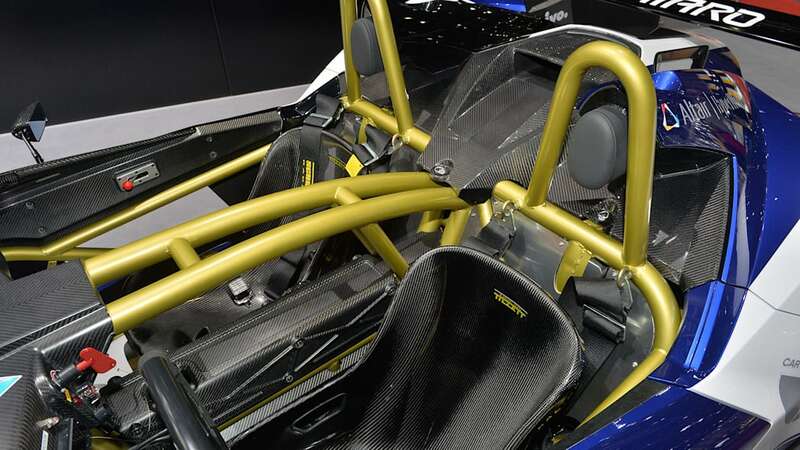 Based on these findings, framing and chassis structure were optimized while the entire car was carefully designed. As a result, our durable yet light-weighted "CIPHER", with innovative styling and high running performance was developed.